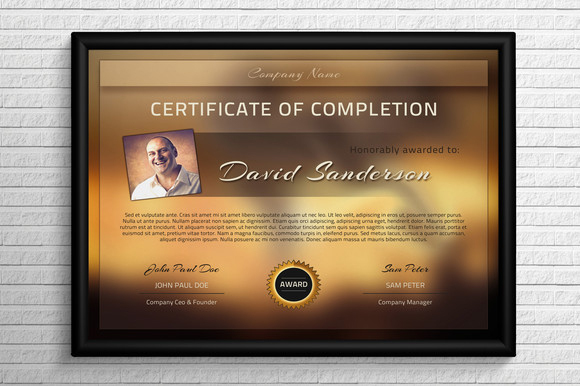 A completion certificate generally given to someone for completion of a program, course, term of service or completion of something. 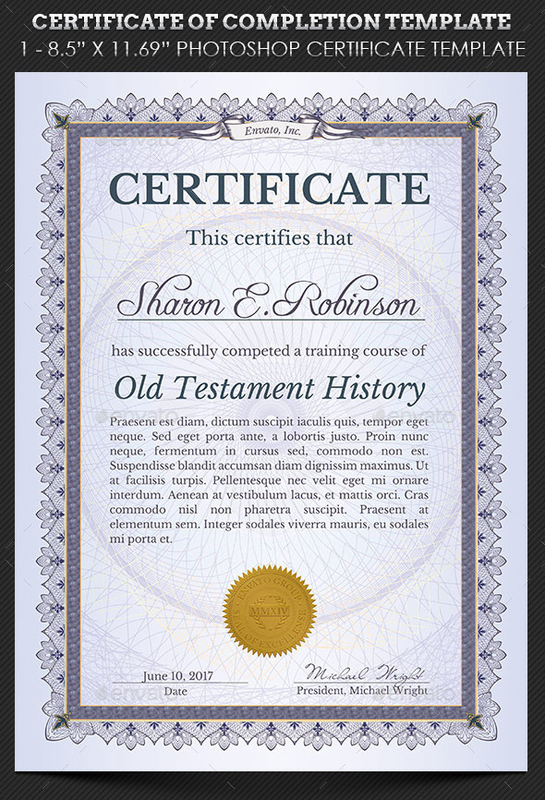 It can a learning program, a workshop or a training camp. If the program was extremely difficult you would definitely give that a person a completion certificate to recognize his patients and strength to stay through the program and complete it against all the odds. 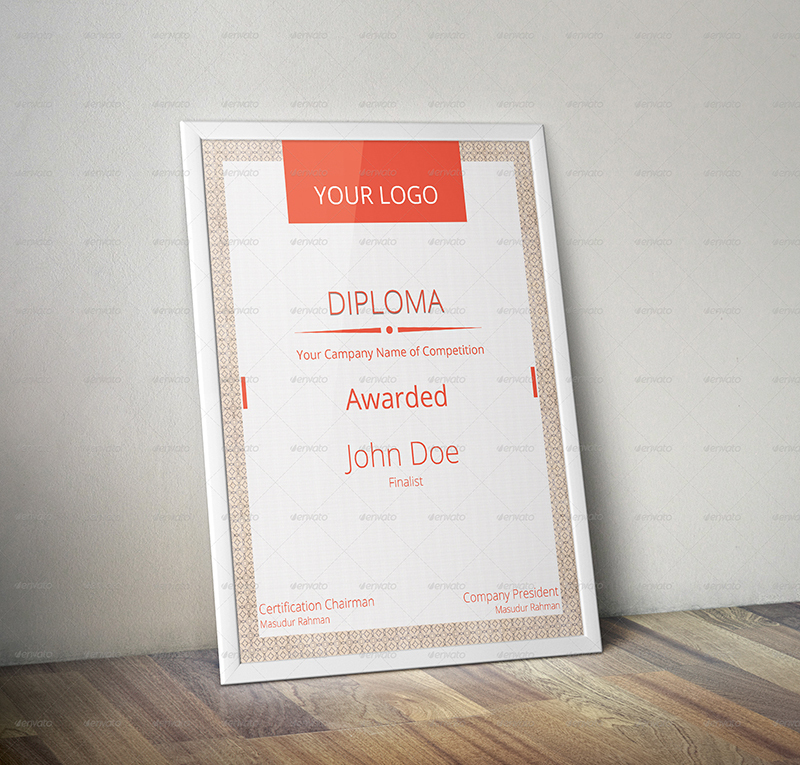 This certificate of completion can use a proof while applying for a job or taking up a project that you have completed this course. 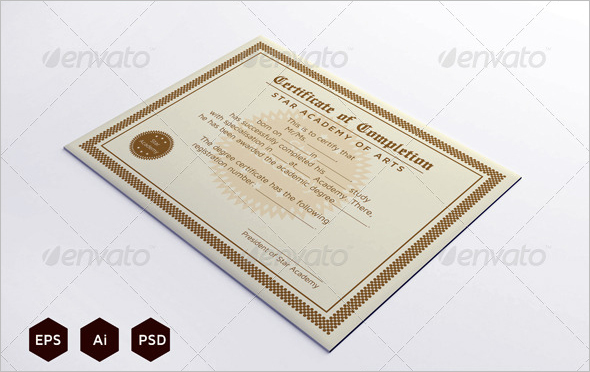 We have the finest collection of completion certificate templates professionally designed which can be used in any program or workshop. 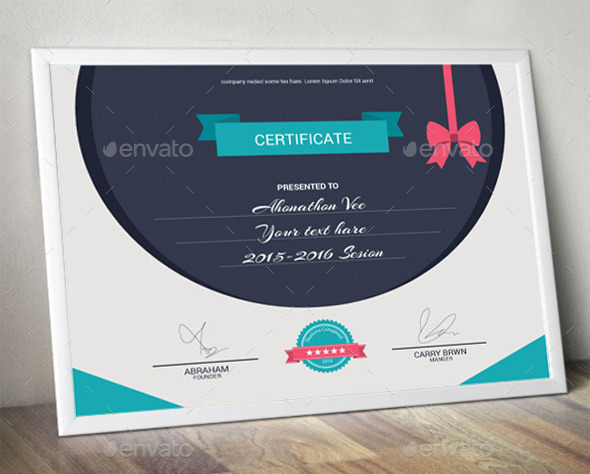 A well-designed completion certificate given to any person will make him take pride in completing that very course and will feel happy that his efforts have recognized. 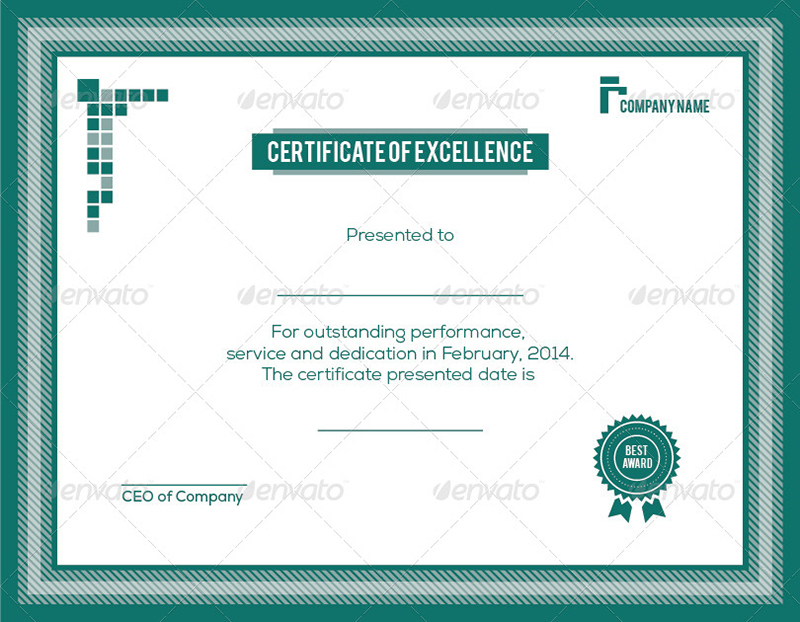 The certificates designed have the space to write the name of the person. 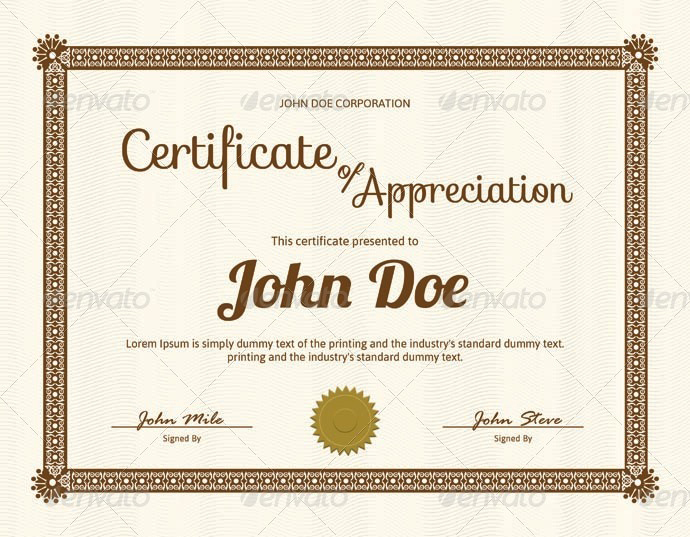 Description of what it awarded, the name of the person presenting the certificate and their signature. 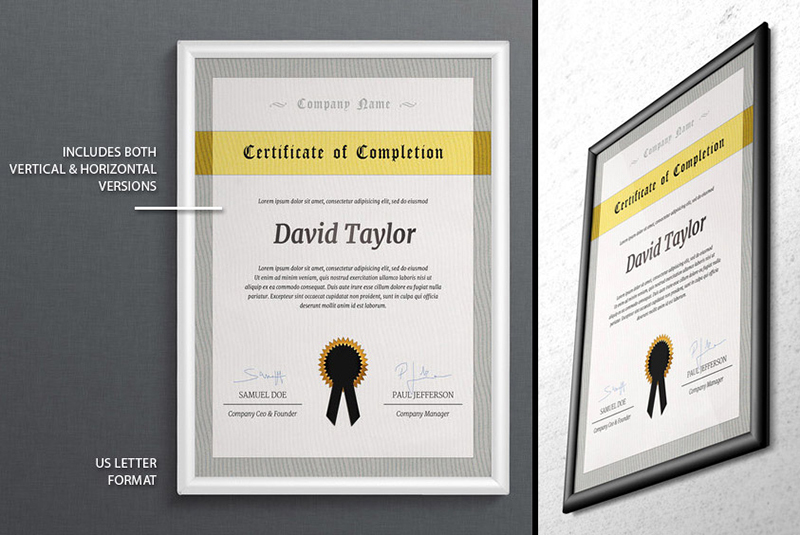 These certificates are printable in both landscape and portrait. 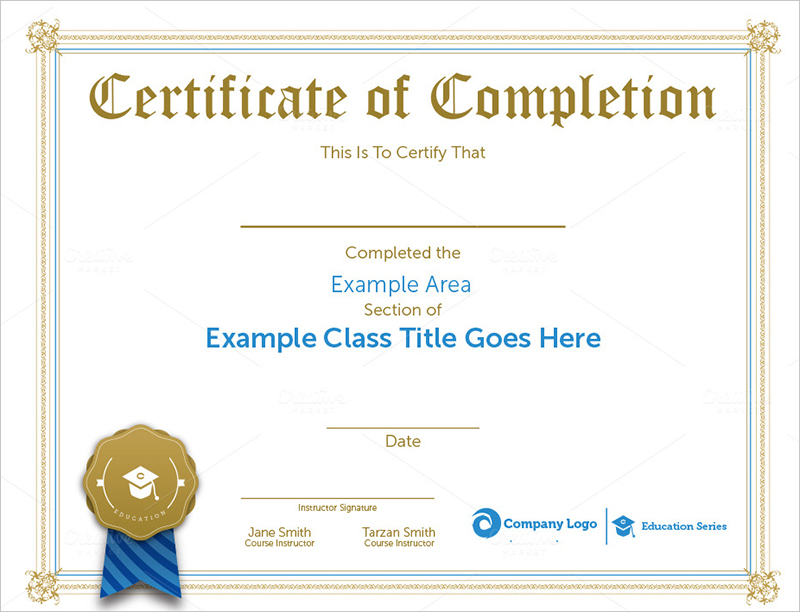 Use any of the template from our collection and present the completion of the certificate to the ones who have completed a course, workshop or program.